Cattaneo Commercial are delighted to announce the appointment of Matt Walters as agency surveyor to join our well established agency team. He will be involved in office, warehouse and retail disposals as well as acquisition work. 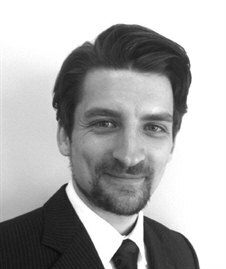 Matt is MRICS qualified and was previously working at a well known multi disciplined practice in Mayfair.